It is said that the US Military is responsible for the creation of the peanut butter and jelly sandwich. Both peanut butter and jelly were on the U.S. Military ration menus in World War II (1941-1945). American soldiers added jelly to their peanut butter to make it more palatable. 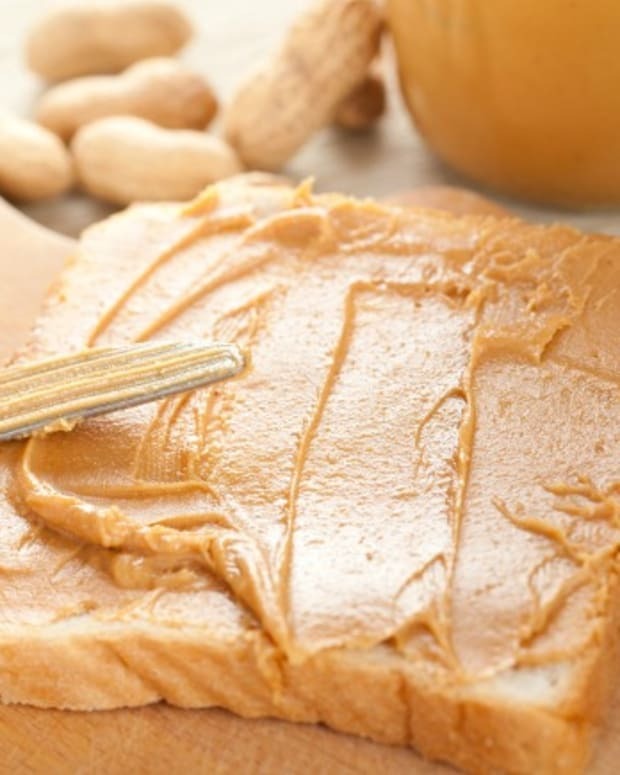 Peanut butter provided an inexpensive and high protein alternative to meat for soldiers. It was an instant hit and returning servicemen made peanut butter and jelly sales soar in the United States. Food historians haven&apos;t found any ads or other mentions of peanut butter and jelly sandwiches before the 1940s. 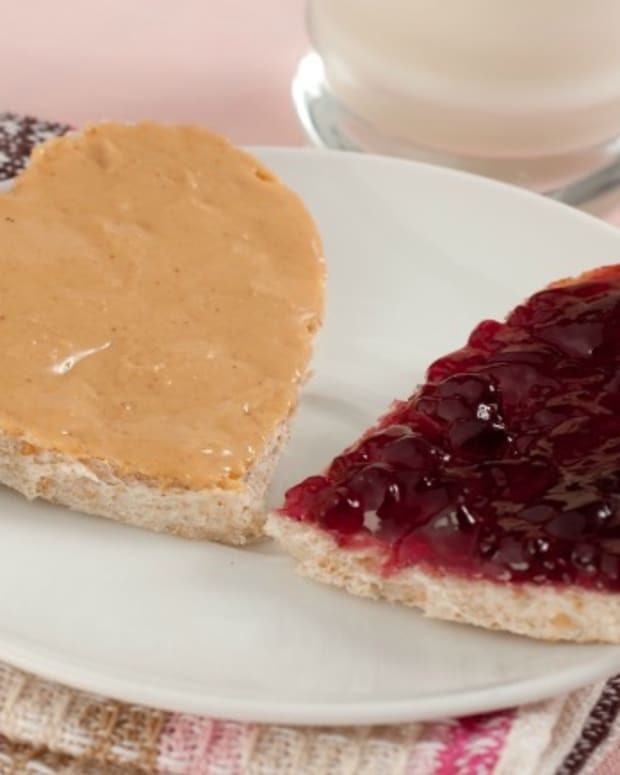 The world&apos;s largest peanut butter and jelly sandwich was created in Oklahoma City, OK, on September 7, 2002 by the Oklahoma Peanut Commission and the Oklahoma Wheat Commission. The PB & J sandwich weighed in at nearly 900 pounds, and contained 350 pounds of peanut butter and 144 pounds of jelly. The amount of bread used to create the sandwich was equivalent to more than 400-one pound loaves of bread. Variations on the classic PB&J include adding marshmallows, bananas, cream cheese, and honey. It has even been served deep fried with chocolate syrup and whipped cream. 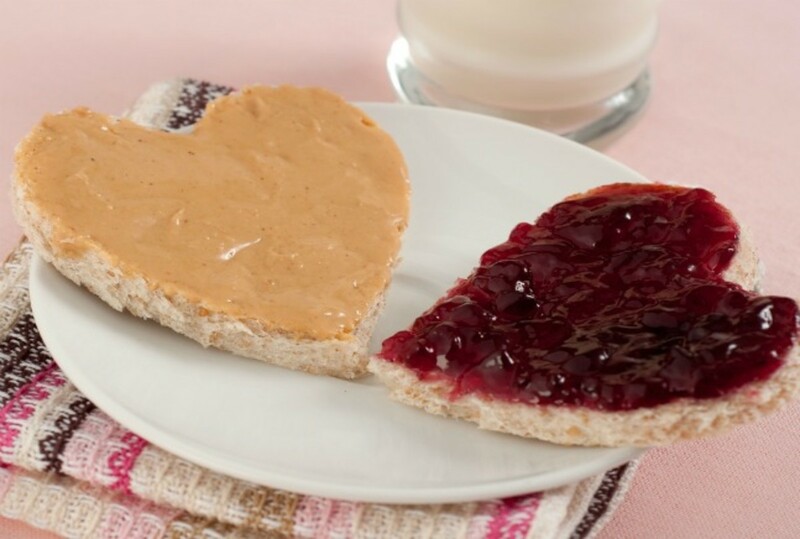 96% of people, when making a peanut butter and jelly sandwich, put the peanut butter on before the jelly. Former President George W. Bush said his favorite sandwich was PB&J. 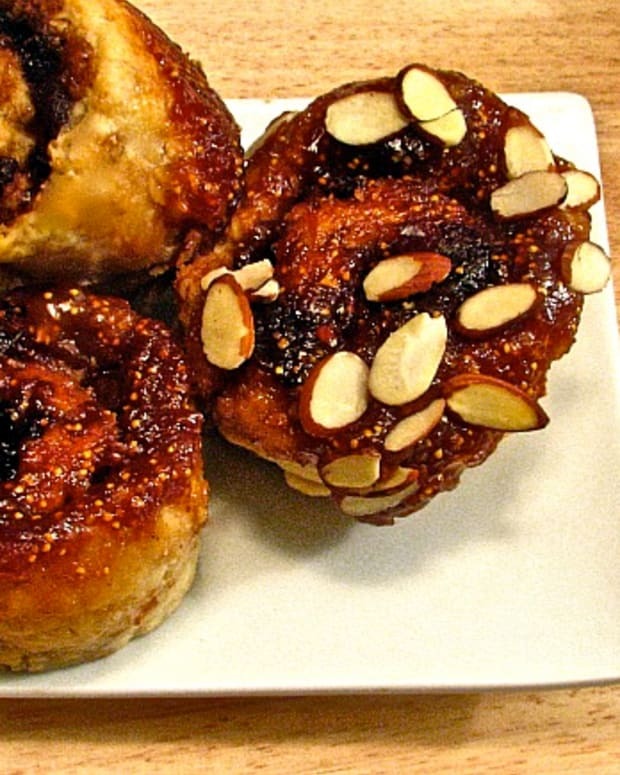 PB&J Babka Buns- This recipe uses challah dough and the same method as cinnamon buns, just uses pb&j instead. Chocolate Peanut Butter and Jelly Cookies- Who says peanut butter and jelly can only be eaten together on bread? 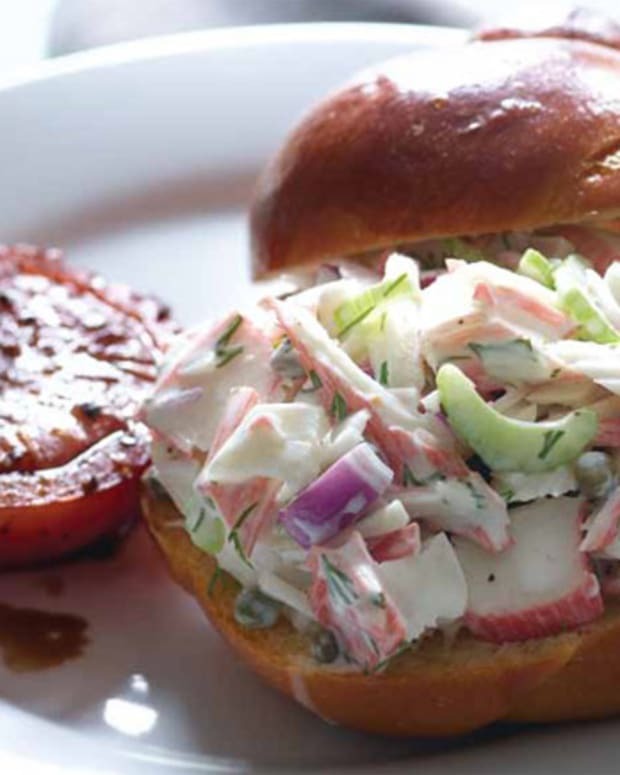 These cookies are a great twist on the traditional sandwich. Peanut Butter and Jelly Crunch with Blueberry Lemonade- This recipe adds apple slices for an extra crunch. Peanut Butter and Jelly Slice- a deliciously decadent dessert. 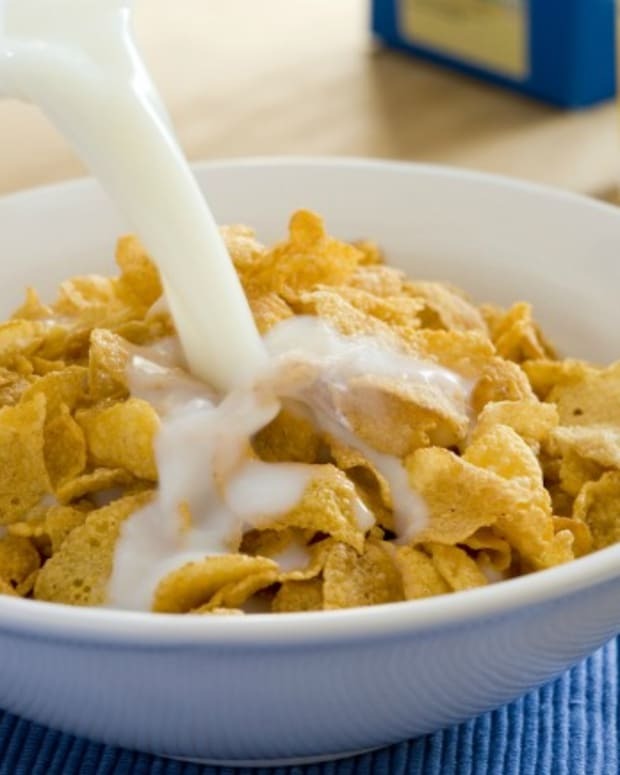 Click for more peanut butter andjelly recipes.